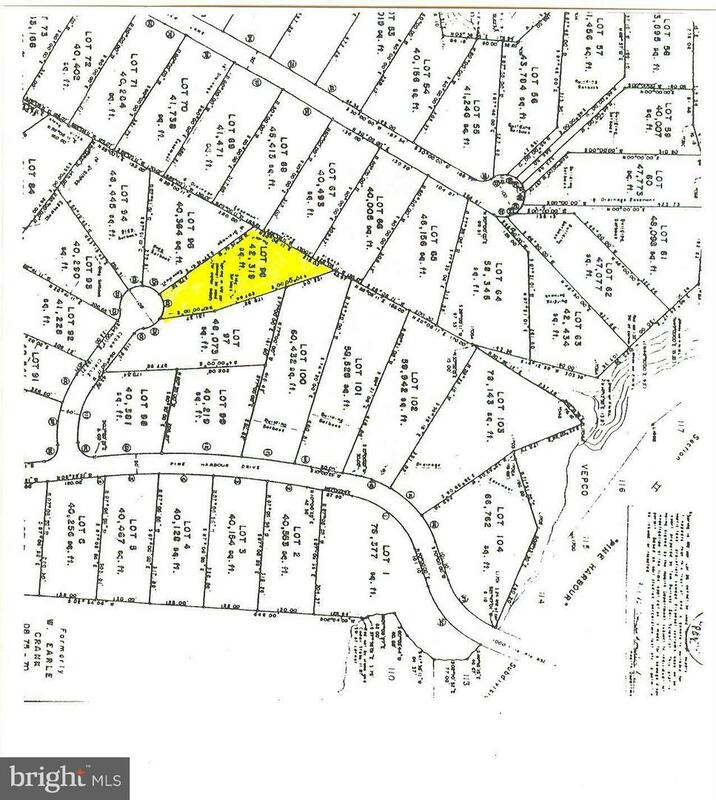 Lot 96 on Cedar Circle in the Pine Harbour Subdivision on Lake Anna in Louisa County. Pine Harbour is a gated community great for building your summer retreat or year round home. 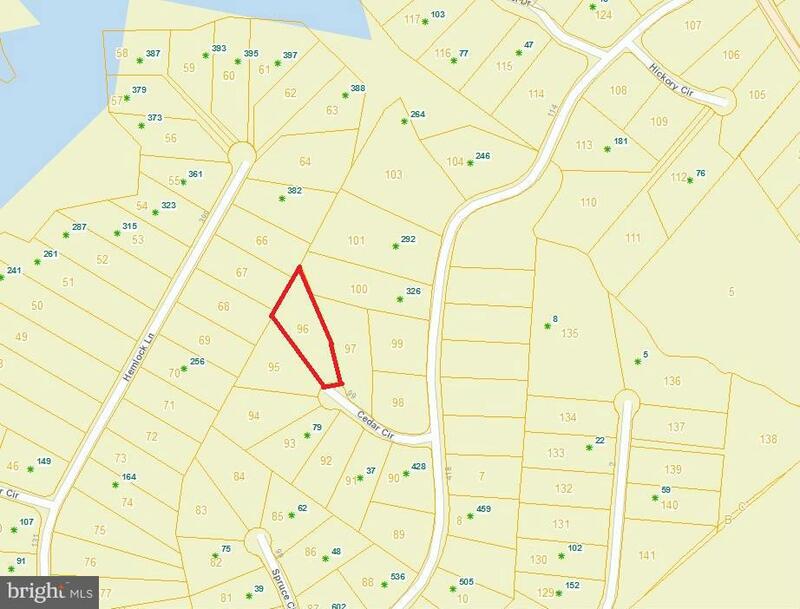 Lot 95 is in a cul-de-sac and is a nice building lot for a basement. Direction: From Fredericksburg: Take Rt. 208 W for 25 miles, make a L onto 625/Kentucky Springs Rd for 2 miles, make a R into Pine Harbour (gated), go 1/2 mile and make a R onto Cedar Circle, Property is at the end of the cul-de-sac. 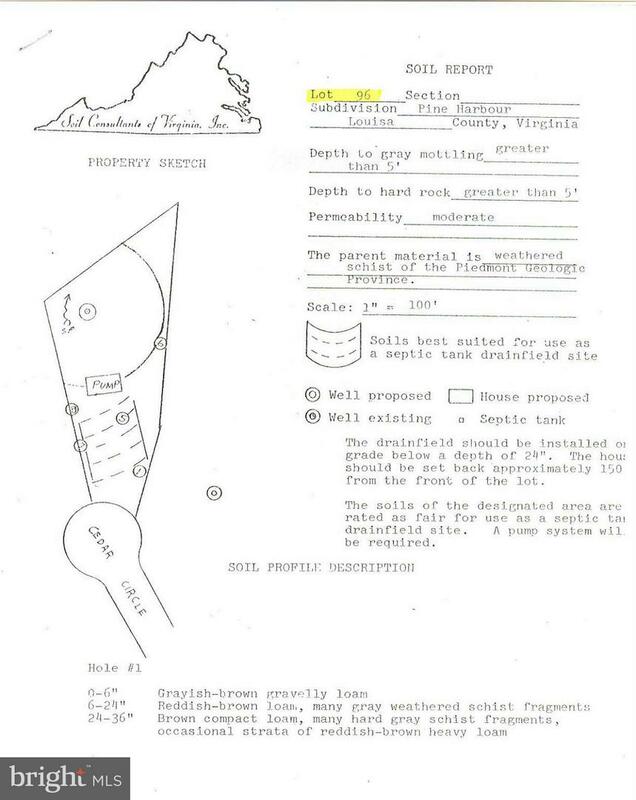 CEDAR CIRCLE , Unknown VA 00000 is a Land, with 0 bedrooms which is for sale, it has 42,253 sqft, 42,253 sized lot, and 0 parking. A comparable Land, has 0 bedrooms and 0 baths, it was built in and is located at 115 ROUTE DE MEYER JACMEL N/A 00000 and for sale by its owner at $ 135,000. This home is located in the city of JACMEL , in zip code 00000, this SOUTH-EAST County Land, it is in the OCEANSIDE Subdivision, and CASTLE APTS are nearby neighborhoods.